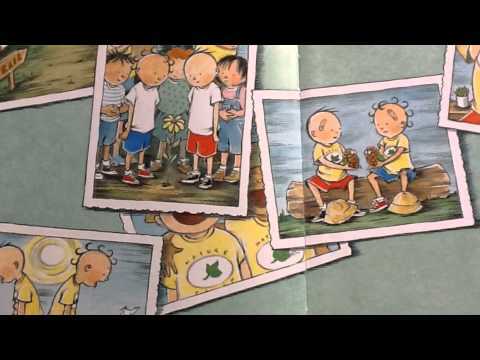 Mrs. Lockwood, the librarian at Alexandria Country Day School, created this sample video to demonstrate to her students what they should be aiming for in their Caldecott Video Projects. Nishant Mehta shares a snapshot of the ACDS iPad Pilot program. This video will be presented at the Virginia Association of Independent School head of school conference. The second grade students go through the lab report steps in this video about germs. Learn about cell division from our ACDS students. Watch our students share their knowledge of cell division. This is the Alexandria Country Day kickoff video for the Festival of Learning on endangered species. Chabelli, Kelly, Katherine and Robert use their Spanish speaking skills to share information about the Copan site. Maddie, Sarah and Lauren present a skit in Spanish. ACDS students use their Spanish to share info on Tikal.